Celebrities and the rich flock to Hidden Springs in search of relaxation and escape from the mundane. Many cannot resist rumors of the seemingly miraculous healing powers that linger in the woods and waters. Some of the townsfolk who live in the woods are highly secretive and seem to have a pale green tinge to them. 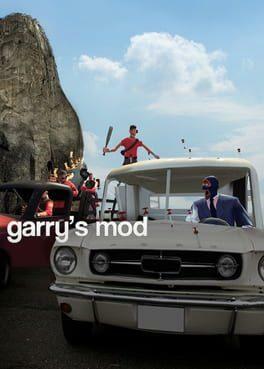 Is it really magic at work? When you're in Hidden Springs, you can explore a stunning lakefront, relax at a luxury spa or ski lodge, escape into the woods, or even uncover ancient mysterious at the Museum of Magic and Supernatural. What will you find in Hidden Springs? 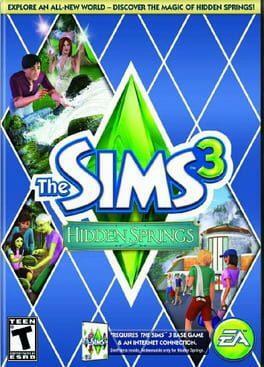 The Sims 3: Hidden Springs is available from 19.98 to 19.98 from 1 shops.